Yikes! It’s been over a month since I’ve blogged. Actually, it’s been over six weeks since I’ve written a word on a novel–any novel, my urban fantasy, or Taurus, book 5, in The Sign Behind The Crime Series. What in the world happened? I’ve been writing obsessively since 2011. Well, when you’re a Gemini, like me, you probably have a lot of pans on the fire, so to speak. This time, the change in my second life was so big, actually BIG, that it forced my attention, my unconditional attention. 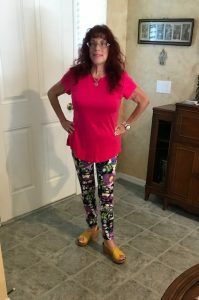 You all know from my previous blogs, and from reading my bio, and my books, that I’m very much ingrained in health and wellness, being a certified Holistic Health Practitioner since 2001. Since 2005, we’ve been working with a company, ViaViente–the product name, as well–that I attribute much of my good health to. Without my health, I could not have achieved so much as I did in the writing world. 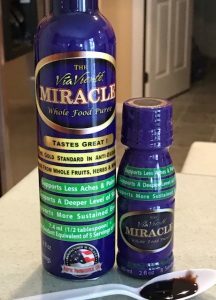 ViaViente is liquid nutrition that is certified by the FDA as a Living Whole Food. What does that mean? You’re getting the entire high antioxidant, low glycemic fruits–pulp, seed, and skin–that is not pasteurized, with anti-aging and anti-inflammatory benefits, while making the body alkaline so illness and disease cannot grow. Anyone can use it, everyone needs it, from children to adults, pregnant and nursing women, too. No medical counter-indications. I’m sure you’ve seen all the news about an acidic body and cancers and other diseases. Adding ViaViente along with better dietary choices, can turn your life around. And it still can! Well, March 1, we found out that ViaViente, our beloved company, was acquired by Youngevity. Many of you had to see my video on my health and wellness page. Youngevity is an umbrella for many intact companies. The results are positive. Now we can choose from over a thousand products. So we’ve been playing. 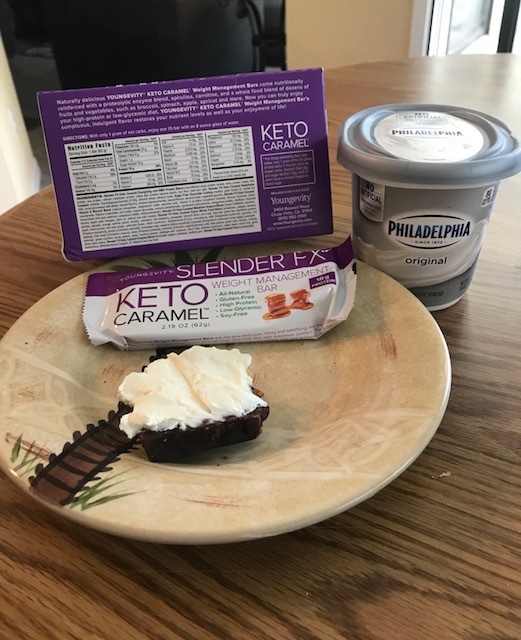 You can see from the cover pic on the blog, that we’ve tried the coffees, and Keto products. The coffees are delicious, and now there’s a special. You can buy one and get one. The coffees are organic, fair trade, and many are infused with micronutrients. There’s a website where you can read how Youngevity coffees are made on their own plantation, from bean to bag or Y-cup. The retail and wholesale prices are shown. Contact me to discuss how to get the wholesale prices. If you’re following me on my social media, Facebook, Twitter, Instagram, you’ve seen that I’m now eating on the Ketogenic diet. The bars you see in the pic are wonderful. For me, going to all of my workshops and meetings, the bars will be great to take so I’ll have something when others are snacking. Seriously, a half of the bar with a schmear of cream cheese curbed my appetite for 3.5 hours. Twice. I would not recommend any product that hasn’t worked for me. What is the Keto diet? I’m not an expert yet, still learning, but it’s low carb, moderate protein and high in high quality fats. Please read all of the articles and doctor’s videos that I’m sharing on my Facebook page. You too can share in the healthy benefits and in the wonderful products Youngevity has to offer. If you’re waiting for higher royalties to come in, why not have a second, or third income stream? We all have those unexpected annoying bills. Peruse my website. Click on join, and the customer and distributor links will come down. Click on my name and my number will come down. Please feel free to call me if you’re interested. In my writing life, I was featured in Country Club Neighbors, a publication going out to the country club residents in Citrus County. I got a surprise email from their editor, Trish Hiatt in February. Being a business person, I’ve learned that successful people recognize an opportunity when it hits them in the face. I grabbed onto the invitation, and the article has been well received. If you’re a member of Citrus Hills Golf and County Club, you saw me on April 22, 10-2, I participated in their outdoor fair with my books. And guess what? I’m taking advantage of the Youngevity sale right now, for Get One, Give One. If someone bought three books, in any combination, they received a free bag of coffee or a box of 24 Y-Cups! I’ll also try to arrange another book signing where people local to Citrus County can get the same offer. So there you have it! What’s happening in my wonderful life. Please feel free to leave comments.